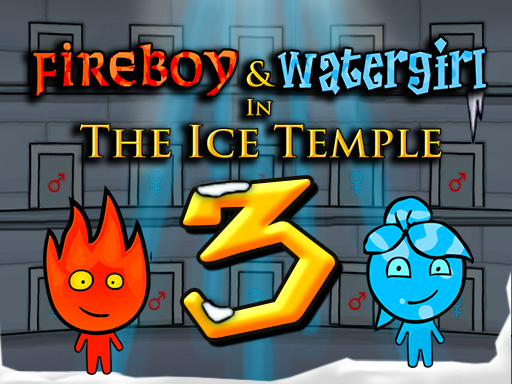 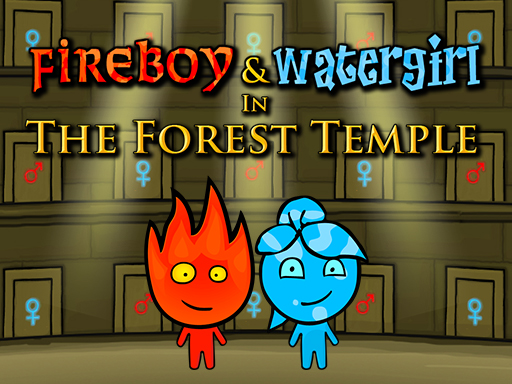 Fireboy and Watergirl by Oslo Albet are having a very 'cool' time on their journey in the Ice Temple! 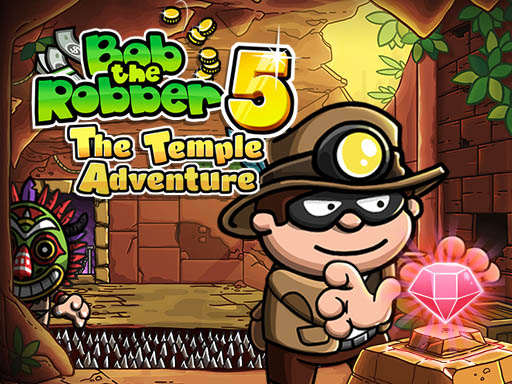 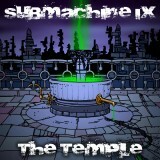 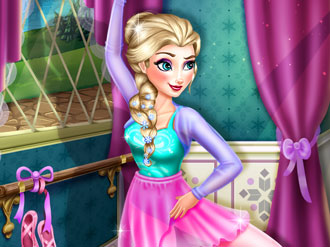 A lot of dangers are lurking inside the ice temple. 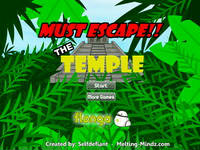 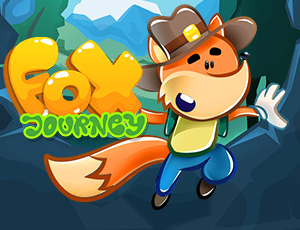 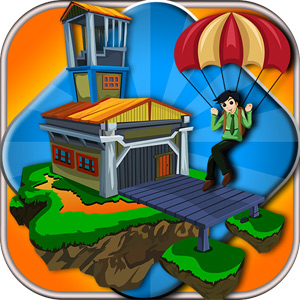 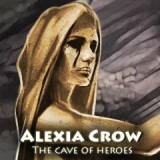 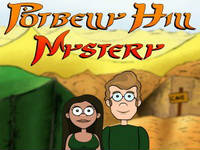 You must complete many challenges to get these brave heroes to the exit safely. 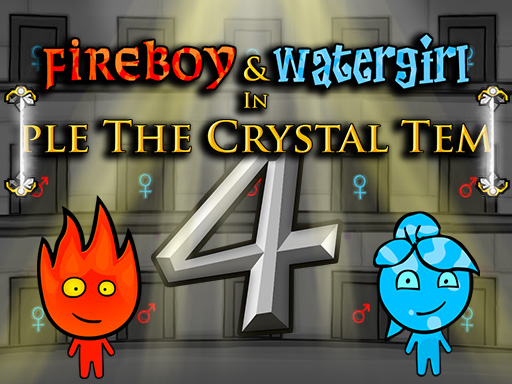 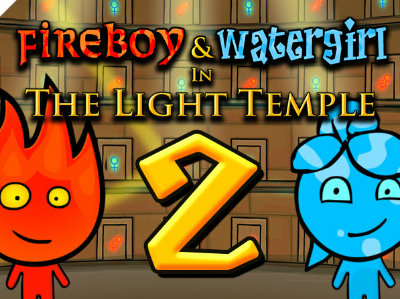 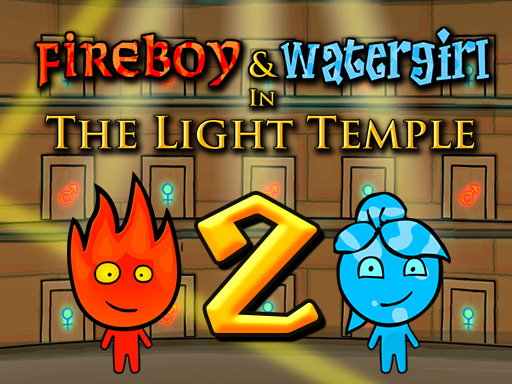 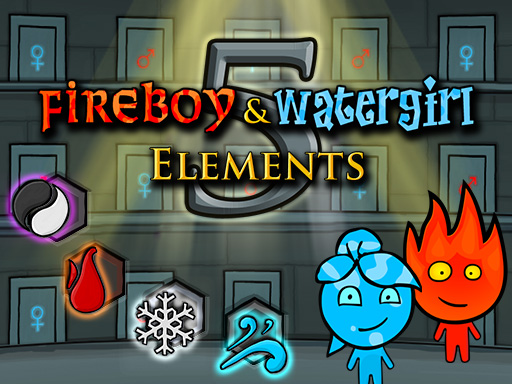 Switch between Fireboy Watergirl- but watch out Fireboy cannot touch water, and Watergirl cannot touch fire. 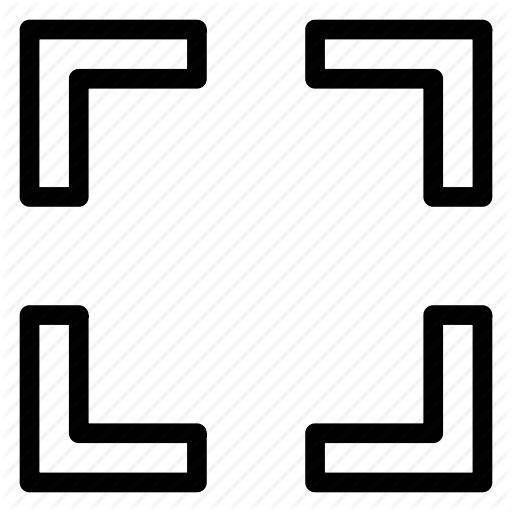 Move with WASD and the arrow keys. 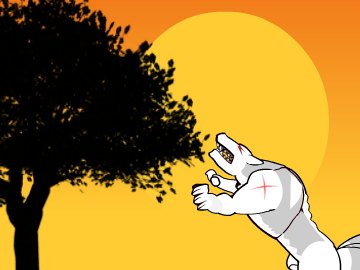 On mobile you can change controls in the options menu.